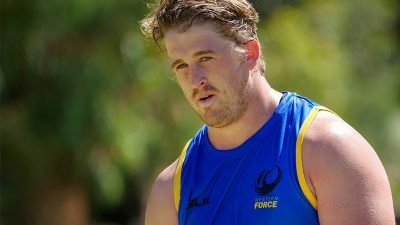 Former Springbok and Western Force flyhalf Peter Grant has announced his retirement from Rugby. 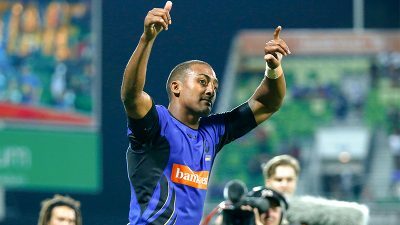 Western Force superstar Marcel Brache will rejoin the US Men’s National Team for the Americas Rugby Championship. 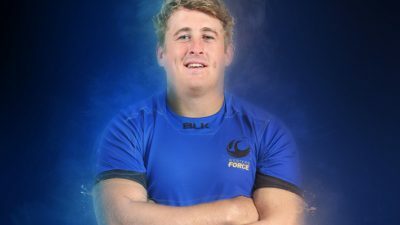 New Force recruit Andrew Ready is packed with enthusiasm about making the move to Western Australia to commence the next part of his rugby journey. 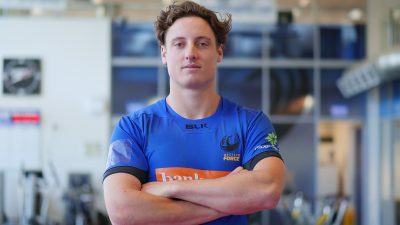 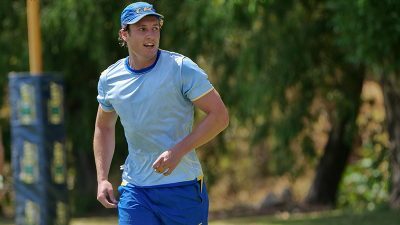 The Western Force have brought home kicking prodigy, Nick Jooste, to play in the inaugural 2019 Global Rapid Rugby competition.